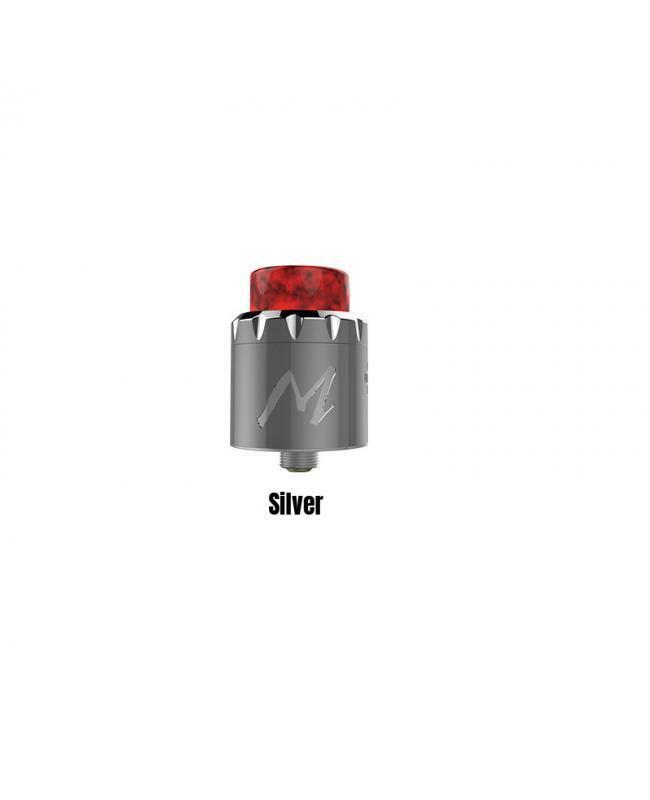 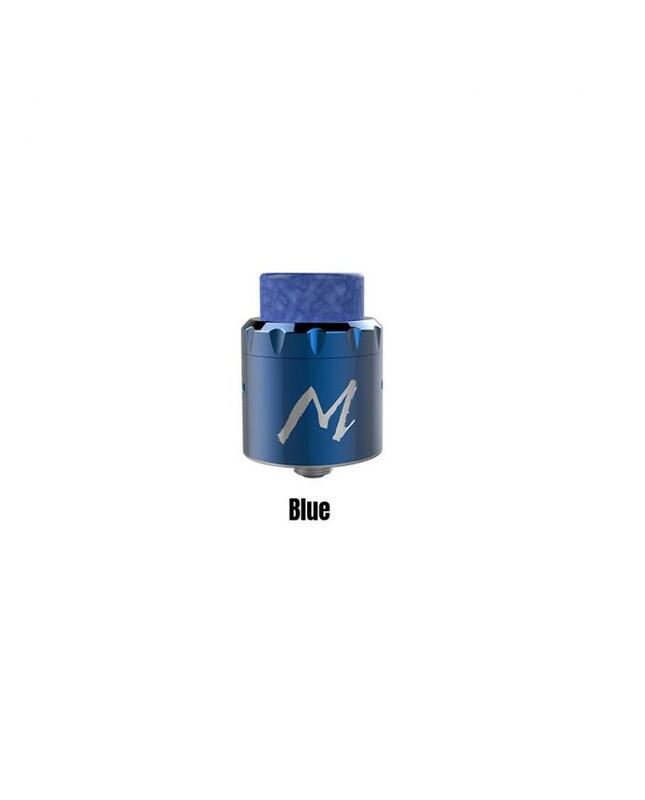 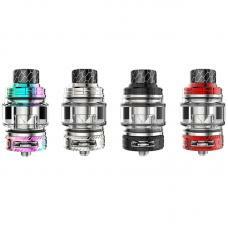 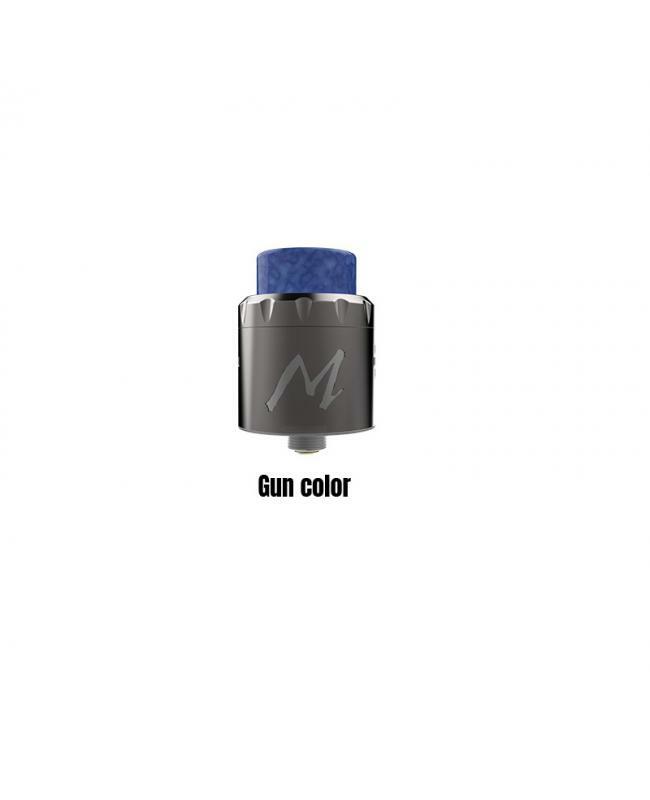 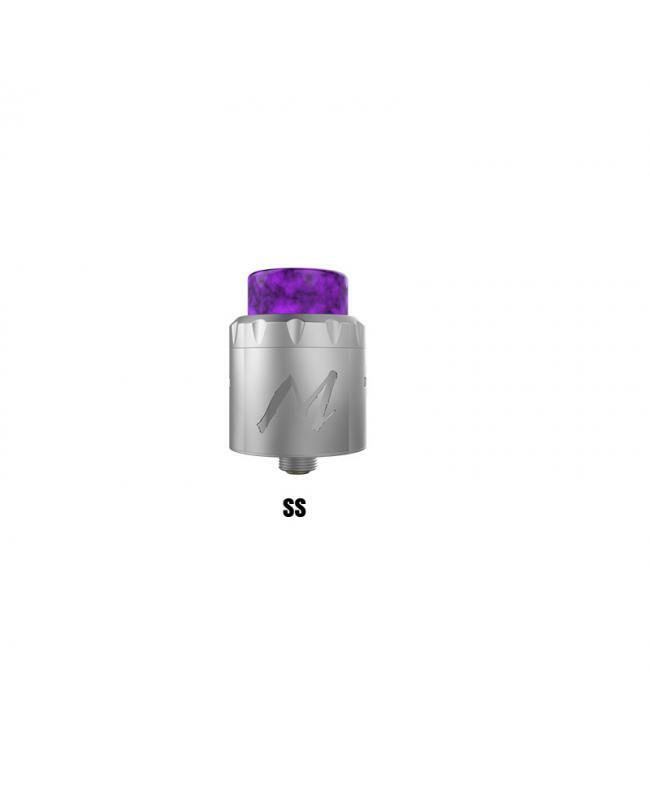 The Tigertek Momentum RDA, 5 fashionable colors available, made of high quality stainless steel and resin material, the tigertek pre-installed the 810 resin wide-bore drip tip, the package comes with extra 810 PGTG drip tips and 510 adapter, vapers can install other 510 drip tips on it simply. 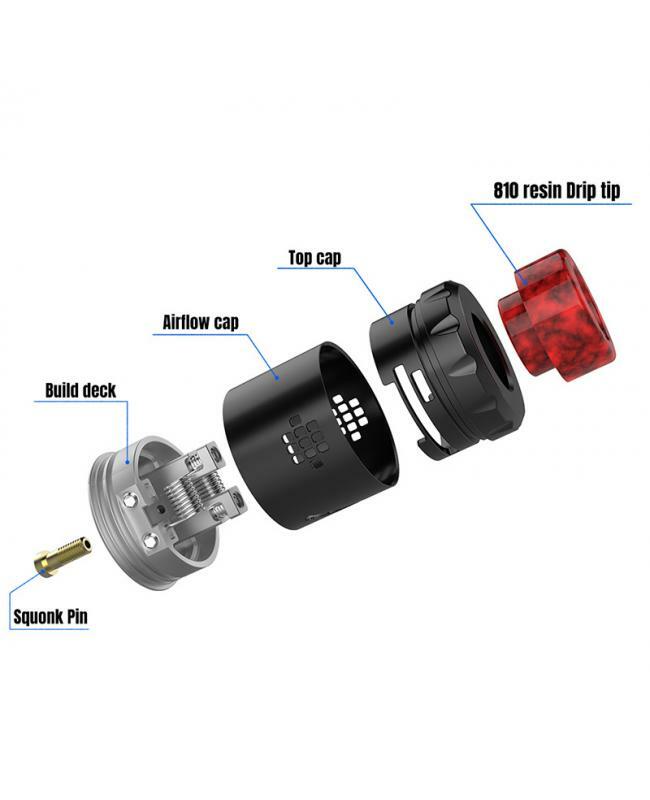 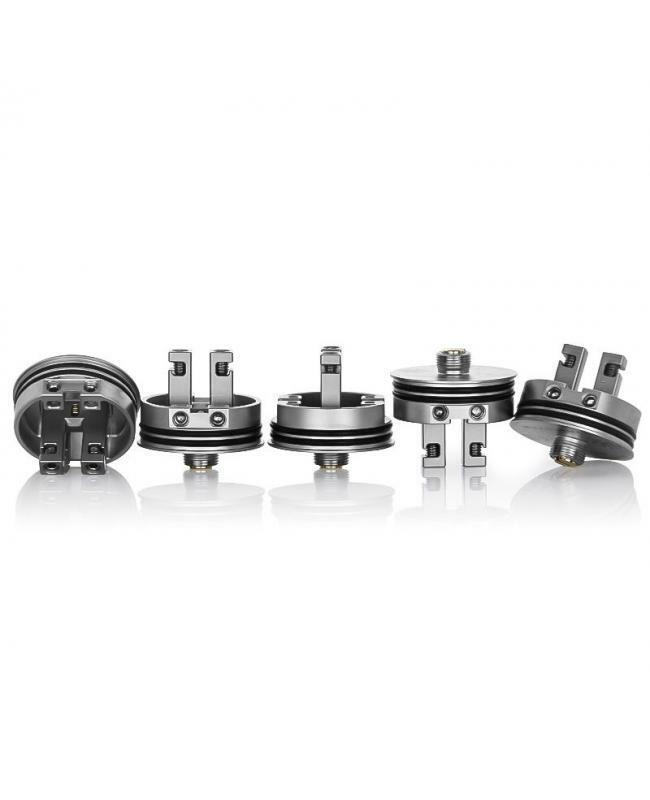 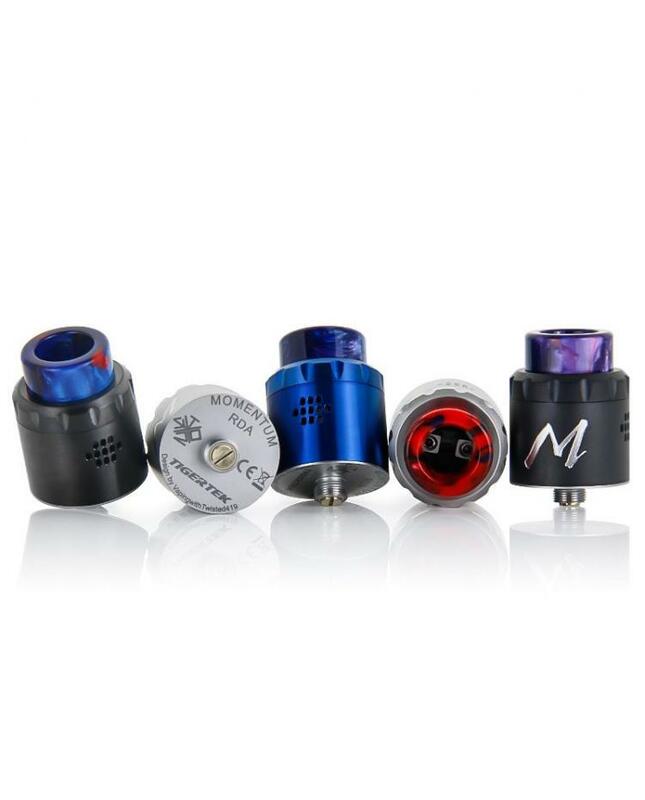 the momentum RDA with side airflow adjustable system, each side with 11 small holes, vapers can rotate the airflow cap to adjust the airflow to your preference. 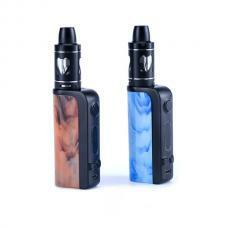 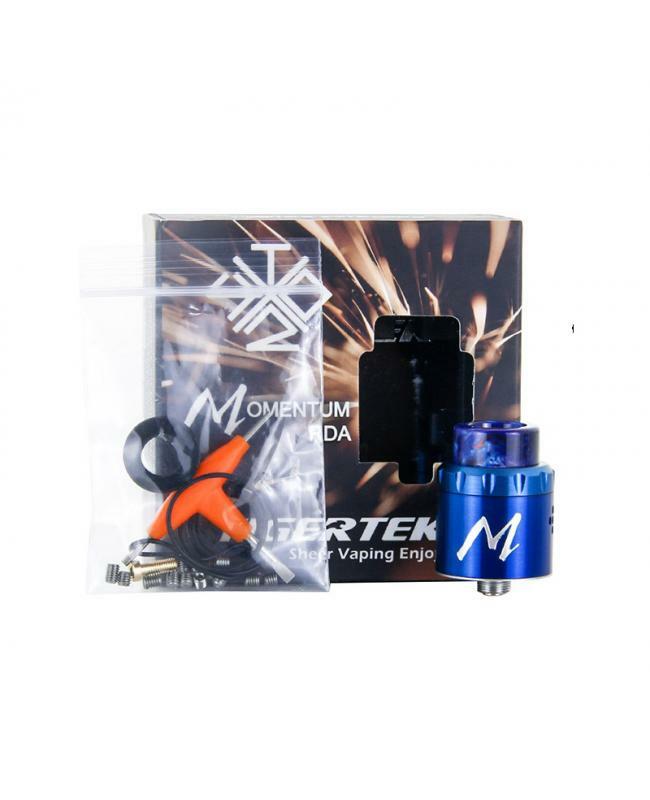 the tigertek momentum with large dual posts building deck, allow vapers to install single coil or dual coils on it.comes with extra squonk pin, after installing this pin, it can work with other squonk box mods. 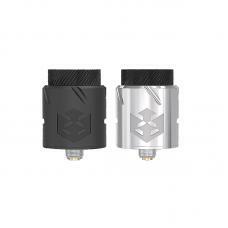 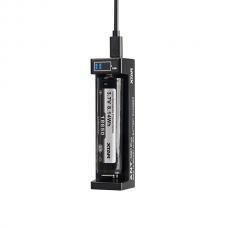 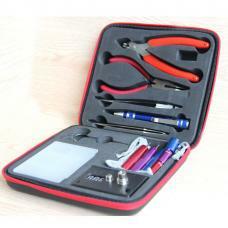 the deep juice well allows it can hold more e juice and no leaking. 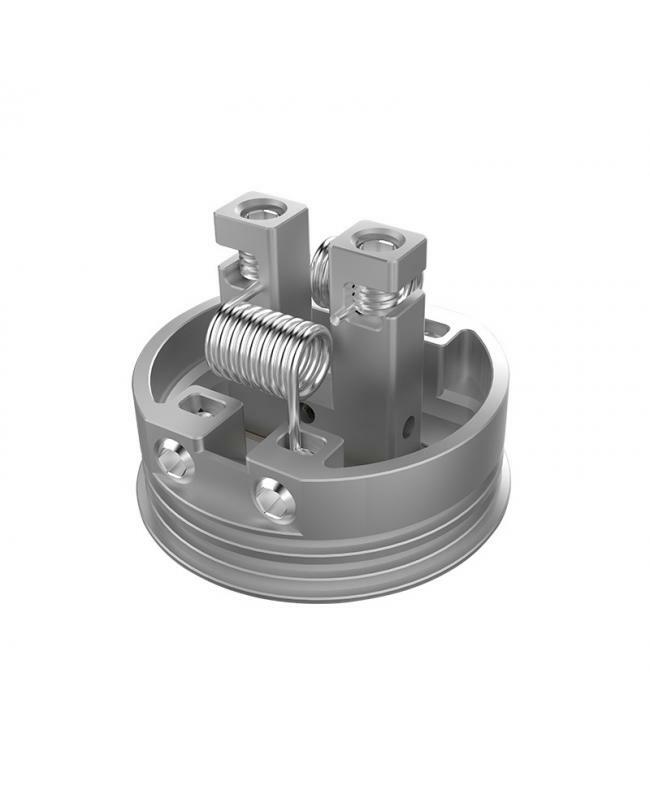 recommend select the pre-made coils and various vape wires from us, the new tigertek RDA will bring you a better experience.